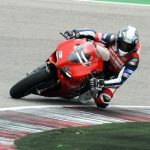 The Ducati Riding Experience is set to continue in 2014, with enrollment of the 11th edition of the Italian manufacturer’s highly successful riding school already open at www.Ducati.com. 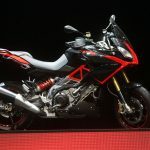 Two of Ducati’s latest models, the brand new 899 Panigale Superbike and Monster 1200 will be available for students to use. The 899 Panigale will be used for Racing 1 & 2 courses, while the Intermediate course will utilize the Monster 1200. 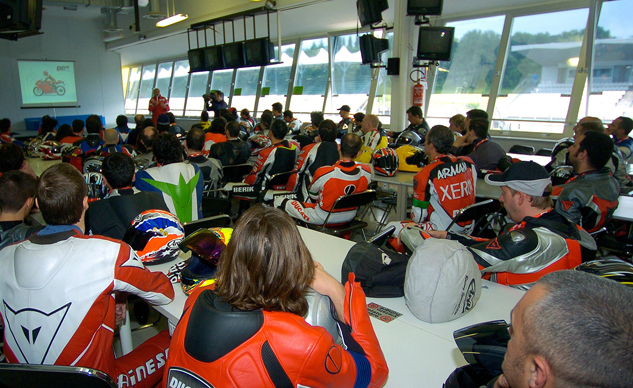 Racing 2 courses, which remain unchanged, are intended for riders who already have track experience and wish to develop it further. 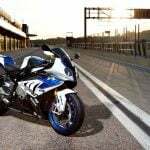 In addition to many other details, they will work on areas such as increasing corner turn-in and mid-corner speeds and on how fully capitalizing on every last horsepower of acceleration can achieve a smoother, more fluid and confidence-inspiring riding style. Enrollment for Racing 1 and 2 courses is limited to 50 students, divided into efficient learning groups of just five, whereas the Master Racing course is open to just 12 participants, divided into groups of three. While all groups are guided by an expert instructor, all track-riding participants must be holders of Class A driving licenses without engine size limitation. 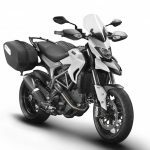 Within the cost of the courses, all DRE participants will be provided with a motorcycle and instructor as well as a welcome kit and lunch, while those who need to rent riding gear can do so during the online enrollment. With more dates expected to be added, visit www.Ducati.com to remain updated on DRE 2014.